BioSilk Haircare Volumizing Therapy Line Review & Info! Happy Tuesday! 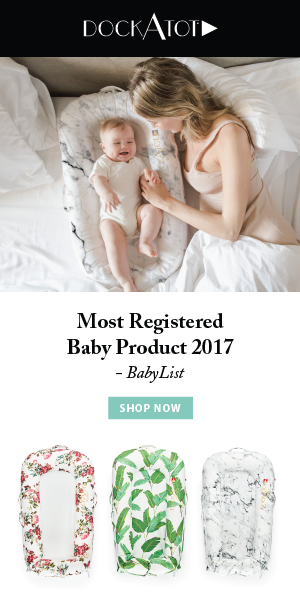 I am so thrilled to introduce you guys to an amazing new BioSilk Line! I was sent these products for review purposes only and I have to admit, I absolutely love them!! I need some Major hair help. I can’t say that this solved all my problems but it definitely helped! All of the information about the line in below! Make sure to follow me on Instagram for up to date photos! 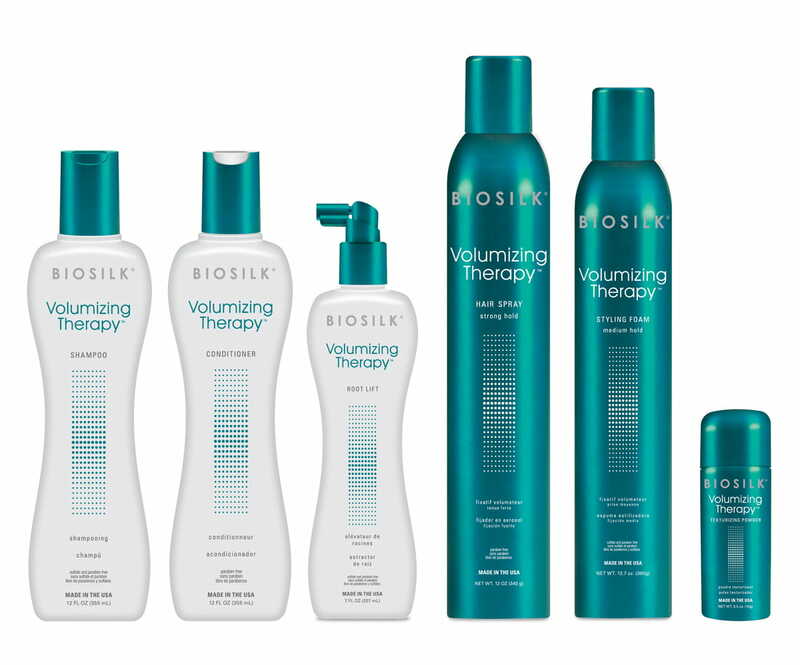 BioSilk Haircare's Volumizing Therapy Line, combines Silk, Rice Proteins & Hair Volume Complex. Hydrolyzed Rice Protein has been shown to increase total hair volume by up to 32% while the line's Hair Volume Complex, (a botanical complex infused with ginseng and nettle) further fortifies the hair and invigorates the scalp. BioSilk Volumizing Therapy fuses nourishing silk proteins with the volumizing elements of Hair Volume Complex and the strengthening power of rice proteins. These essential ingredients awaken the roots and build luscious body and shine without weighing down your locks. UV absorbers protect your hair from harmful rays, while the Silk in BioSilk Volumizing Therapy gives hair added strength, moisture, shine and protection for healthy volumized hair. Hair Volume Complex, a botanical complex infused with ginseng and nettle, fortifies hair and invigorates the scalp. Sulfate and Paraben-Free. Gently cleanse and give hair the essential volumizing ingredients of rice proteins and Hair Volume Complex to restore volume and body. Silk proteins penetrate hair to create incredible shine, while UV absorbers protect your hair from harmful rays. Sulfate and Paraben free. Conditions while providing volume and body to hair by infusing the essential ingredients of Hair Volume Complex, as well as silk and rice proteins into each strand to moisturize and revitalize your roots. UV absorbers protect your hair from harmful UV rays. Paraben free. These are amazing! I have been using them every other day in the shower and can see a difference. Only thing is, there really is no smell. I do like a good smelling shampoo and conditioner. Provides a cool root lift to perk up any style throughout the day. With Hair Volume Complex, silk and rice proteins, this texturizing powder absorbs excess oils from roots, replacing it with uplifting volume and texture. UV absorbers protect hair from harmful rays. Silk and rice protein plus Hair Volume Complex penetrate deep into the hair for weightless body and long-lasting medium hold with manageable movement and shine. UV absorbers protect hair from harmful UV rays. This is probably my favorite of the bunch! It really gave my hair some volume!! Pump up your style with Hair Volume Complex and rice proteins to give extra volume and strength, while silk proteins add shine to complete your look. This strong hold hairspray will keep your style lifted with body all day long. UV absorbers protect hair from harmful UV rays. Gives an extra boost of volume with the perfect balance of body and manageable movement using silk and rice proteins with Hair Volume Complex. UV absorbers protect your hair from harmful UV rays. Paraben free. Please visit www.biosilk.com and follow @biosilkhaircare!